Šta smo još videli u Subotici? Walking to and from venues and restaurants and having some time off to explore Subotica, we come across aspects of life that illustrate the intercultural nature of the city and some of the inevitable tensions and benefits . . .
A wedding band, possibly Roma? They don’t say but continue to play especially for our group. Our partners tell us this is a common sight and sound in the city from spring onwards. 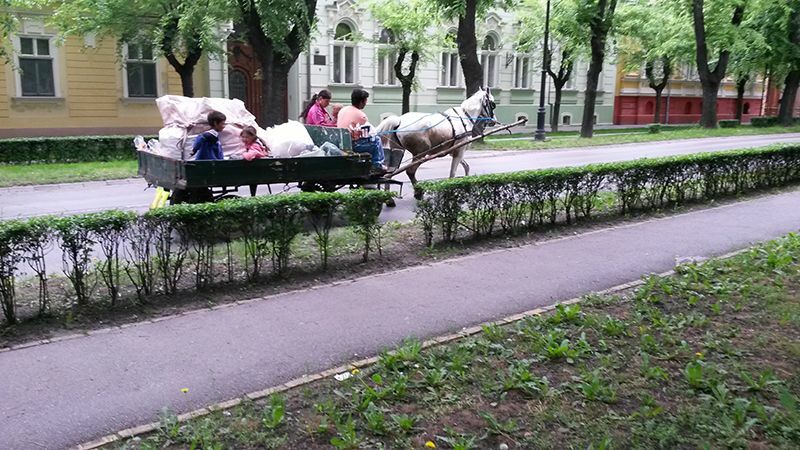 Earlier the same day, I see a Roma family with horse and cart pull up alongside some large waste bins. They search for anything to sell. Mum, heavily pregnant, pushes a small child in irritation. An older brother jumps on to the cart to comfort her. They are very shabbily dressed. The little one has no shoes. Soon, there will be four children. Passers by don’t look sympathetic. 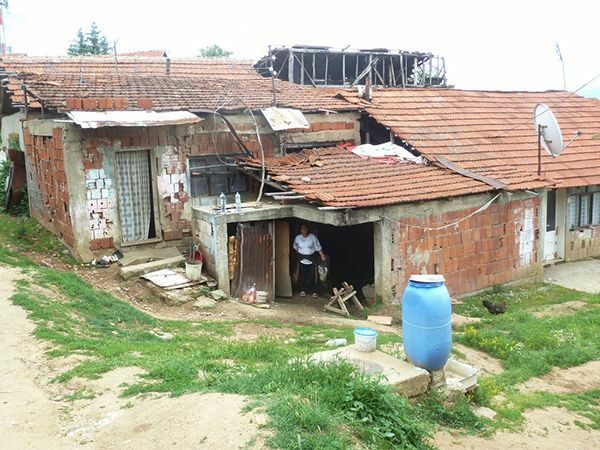 I remember Stevan’s words about Roma families here who are exposed to discrimination in almost all areas of life: from lodging and education, to access to employment and health, Roma in Serbia face inequity. And then there’s the racism and abuse. 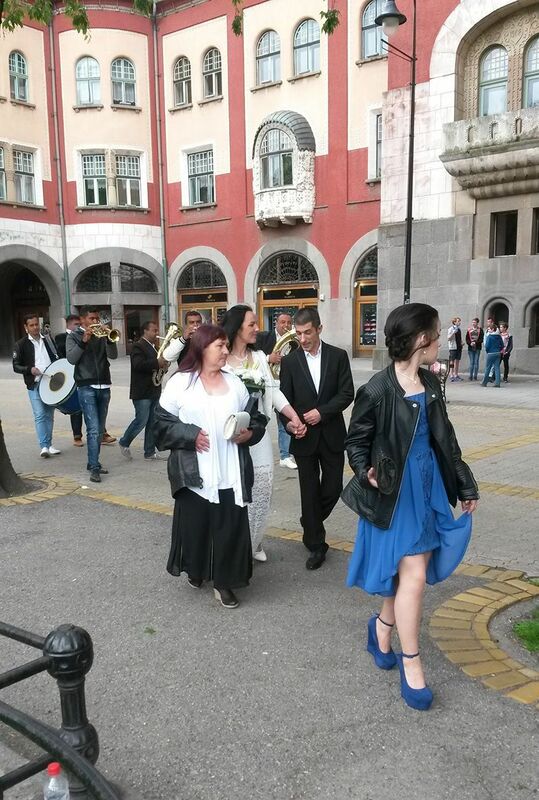 We stumble across an event to mark 130 years of the Red Cross in Subotica. Young people demonstrate the work of the Red Cross in the square and there’s an art exhibition in the city hall. 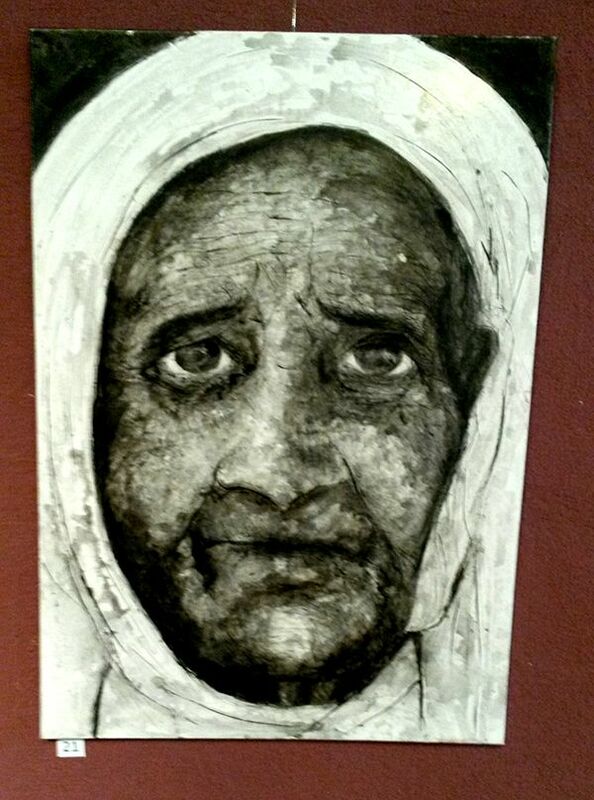 The image of a refugee catches our attention. 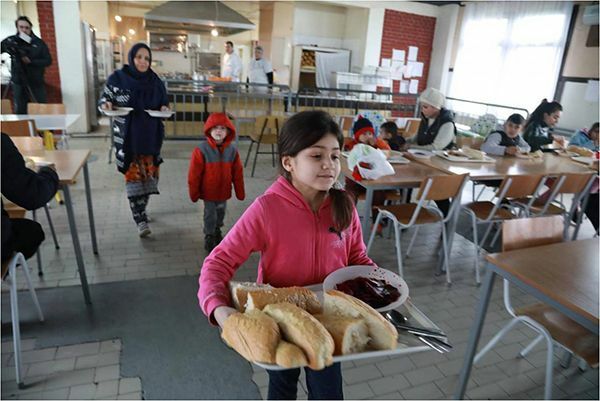 We read that the Serbian Red Cross and German Red Cross signed an agreement to provide three hot meals for migrants in the Subotica transit centre from April – December 2017. A number of NGOs provide recreational and educational activities for refugees and migrants. But like other reception centres, it is inadequate for long-term residence. "If you don’t want refugees, stop creating them." 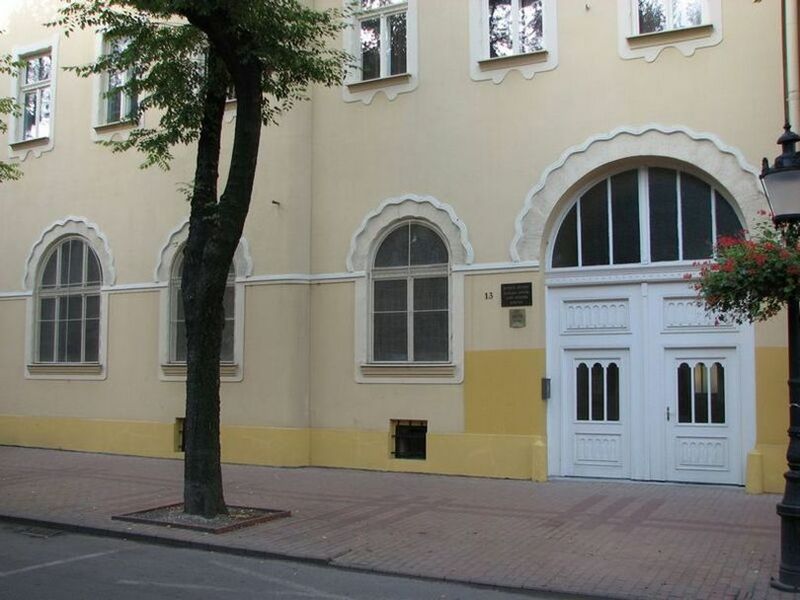 Nigel goes to Shabbat prayers and says hello to the Jewish Community of Subotica whose centre is situated close to the old synagogue. He tells them about the project we are doing and our visit to the synagogue. He promises to keep in touch with them and let them know how it progresses. This city of 200 names seems still to have multiple identities that give it a vibrancy and strength as well as countless social and political issues to address and resolve. We feel privileged to have met groups of passionate people committed to making Subotica a place of welcome and equality.